I often get people asking me what the most effective CBD product is. Perhaps they’ve tried a weak CBD oil from Holland & Barrett and didn’t feel much. Maybe they’ve tried a few products from different companies – e-liquid, gummy bears or some other CBD edible – and still feel nothing. They’d be forgiven for thinking that the hype around CBD is just that; hype. Or maybe that think they have a high tolerance and, therefore, there’s little point in using CBD. 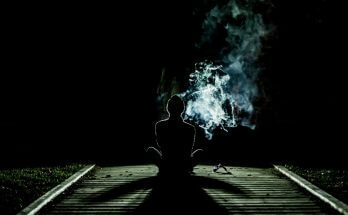 In my experience, CBD flower is unrivalled in its effects. 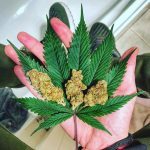 Because it is literally the raw, dried flower of the cannabis plant (legally known as ‘hemp’ due to its low THC content), when you consume it, you are getting the full spectrum of cannabis compounds. So along with good amounts of CBD, you also get other trace cannabinoids (including THC), terpenes, flavonoids, phenols, and more. All of these compounds can have their own effects and can even work with each other in what’s known as the ‘entourage effect’. I believe this is the reason that CBD flower is so effective. 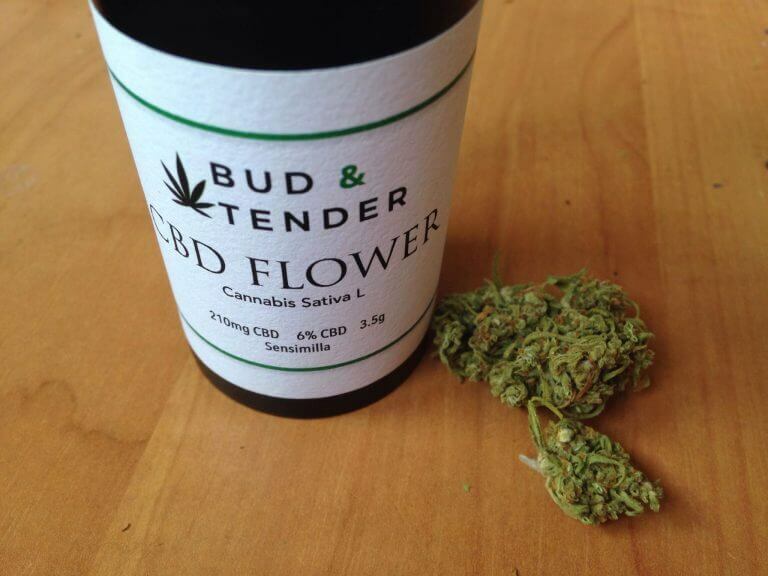 Another reason CBD flower can be so effective is the high levels of CBD that some strains have. 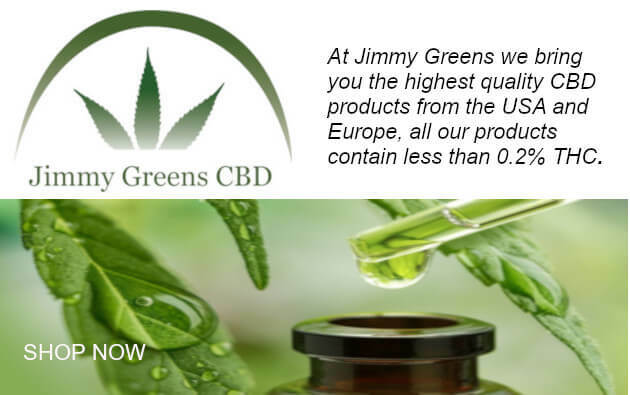 There’s plenty available in the UK with up to 20% CBD, which equates to 200mg per gram! 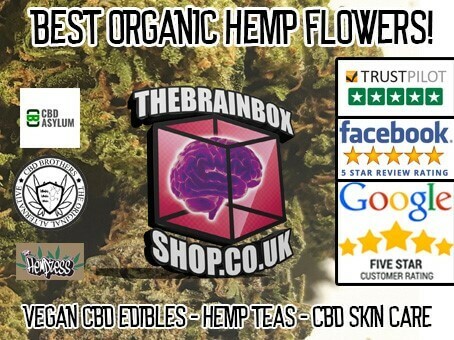 If you want to buy some high-quality CBD flower, here is a list of where you can find the very best in the UK. CBD concentrates or extracts are basically the essential oil of hemp flower. 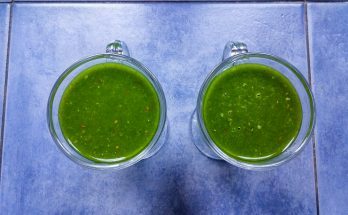 It’s made by putting the flower is put through an extraction process which separates the oil and the plant matter. In the resulting extract you get all the cannabinoids, terpenes, flavonoids and all the other compounds that make up the plant’s essential oil. These extracts can then be smoked, vapourised, dabbed or cooked with/eaten. As CBD concentrates are so, well, concentrated, they are very effective. In fact, just a small amount of a good CBD extract goes a long way. Concentrates come in a variety of forms. They include crumble, crystals, wax, shatter, and more. While this may be confusing, just know that they are all very similar and the main difference between them is their consistency – wax is wax-like, crystals are crystal-like, shatter is glass-like, and crumble is, you guessed it, crumbly. 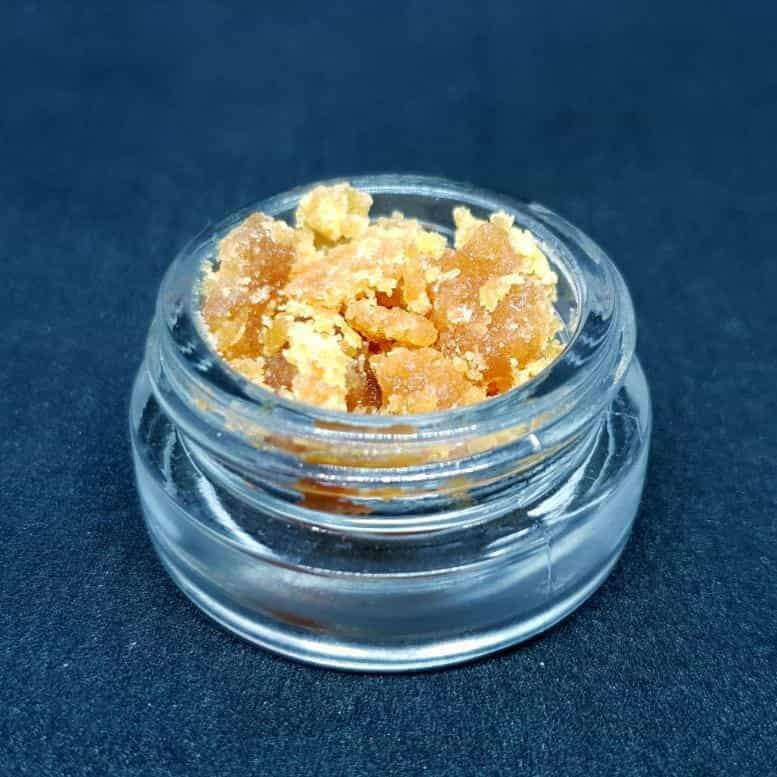 Our favourite CBD extracts in the UK include this ‘broad-spectrum’ (meaning it has had THC removed but still maintains all other compounds) 80% CBD wax from Hemp Elf, this 85% CBD crumble from CBD Life, and any of these great tasting CBD crystals from Synergy Extracts. 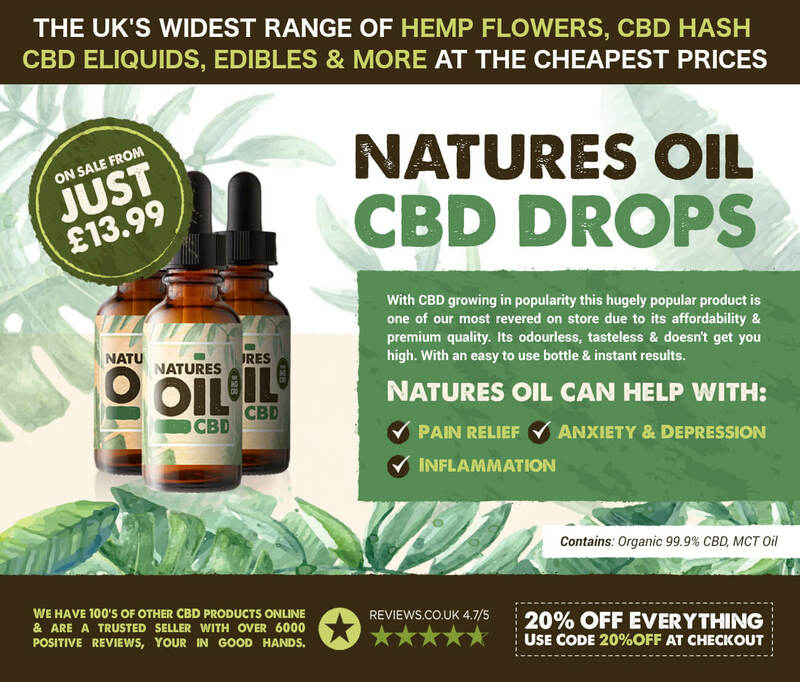 No doubt, there are a lot of weak and low-quality CBD oils on the market in the UK. Many don’t even have CBD in them, in fact. 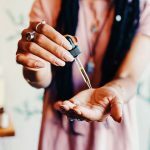 However, if you find a reputable brand that knows what they’re doing, try one of their strongest oils and you’ll have no problem feeling the beneficial effects of CBD. 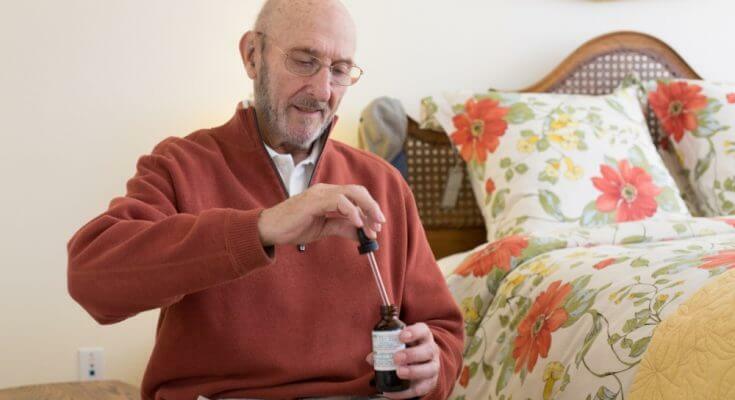 In fact, most scientific studies on CBD are done with much higher doses than is usually recommended by CBD companies selling to the public. While 10-50mg of CBD per day seems to be the most commonly cited dosage suggestion, most studies use upwards of 600mg as a starting base. That’s not to say lower doses don’t have any effect. 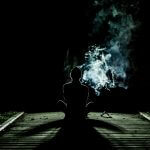 In some people, it only takes a few milligrams for noticeable effects. The key is to experiment and see what works for you. If you fell a high-strength oil might be right for you, one of the best available in the UK is this 30% CBD oil sold by For The Ageless. 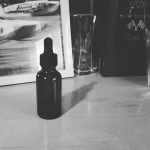 And if you’re not a fan of oil, check out this list we compiled of the strongest CBD products in the UK. You’re bound to find something that suits you. Hi Andrew, thanks for reaching out! 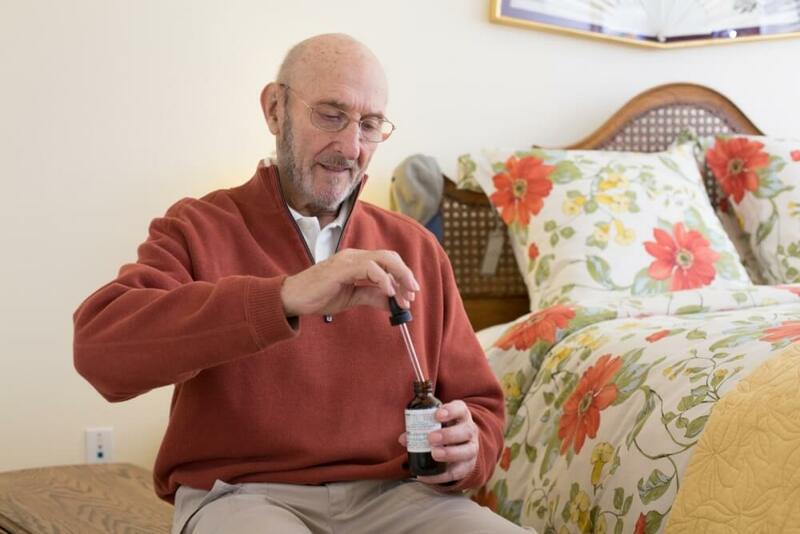 Many people do use just CBD to help them sleep, so I don’t think any THC is necessary. 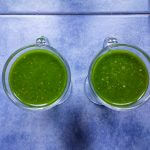 It all comes down to experimenting and seeing what works for you. And those three companies are all very good and highly trusted. 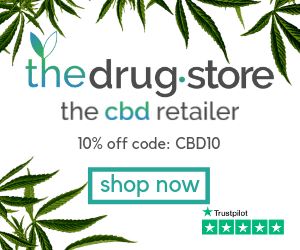 I think CBD Brothers are probably the best suited to offer more advice and recommend products. Thanks buddy. Unfortunately they can’t be to specific as it falls under medical guidance which isn’t allowed. I can’t wait until these scientists get their acts together and offer us up official studies for medical clearance. Its ridiculous when dangerous chemical medication is handed out by our good old GP,s when the answers could potentially ly in nature. So simple. I understand that many brands contain certain allowed amounts but have always wondered if the thx is vital for all the other terpenes etc to work. Like a chain reaction. I like the sound of kanna Swiss as well. Yes, it’s a shambles right now! The whole medical system has become a strange old beast that often does more harm than good. While i don’t think a small amount of THC is vital, it would seem that having a wide profile of cannabinoids and terpenes may enhance the therapeutic effects of products. Definitely worth experimenting with. 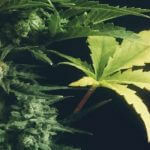 KannaSwiss are a superb company and they have some great products made from high-quality plants. Can’t go wrong with them in my eyes. Yes Pal thanks for that. Yeah it’s more a labour of love for u than a site. Really interesting and deep witty and informative pal. I’ve read the test results of cbd brothers white edition oil and noticed that they contain trace amounts of thc. I like the fact that it’s indica derived. Are there other indica brands? I can’t find info on kannaswiss thc content or lab reports although it says thc free? I believe it will be great though judging from where it is developed. I have once taken cbd distillery’s a time back from a friend I took to much! I notice they contain thc as well. As long as it’s below 0.2% it’s legal? I know a tiny bit about terpenes and also there are other profiles in the plant that promotes sedation? It would be wonderful to know in general how each brands profile would help with regeneration of the nervous system nurological health and general well being. I guess we are not quite at that stage yet although the breakdown of the plants components such as cbg etc info can be found online so being able to see test results helps in choosing the right product. I guess in general though cbd is the main health benefiting compound and terpenes? I have tried Charlotte’s Web although I have read it’s different to how it used to be. I wasn’t a fan of love cbd and yeah Holland and Barrett stuff I’d say is well dodgy. It does intrigue me if the thc compound is absolutely necessary for the chain reaction of the other compounds to all work in harmony. 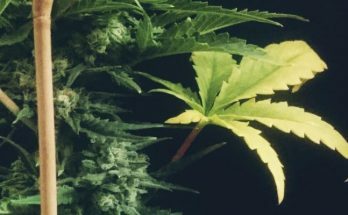 Is thc the only sole compound that causes psychoactive effects or is its interaction with its certain terpenes or other compounds? Its such a complex plant! Hope I haven’t waffled to much! Thanks Jack bud, love Ur stuff!